As serendipity would have it, I ended up reading two books set in South America back to back. After a steady diet of fiction set in the U.S. and Europe, spending time in Colombia and Brazil constituted a much-needed change of scenery for my Westernized imagination. 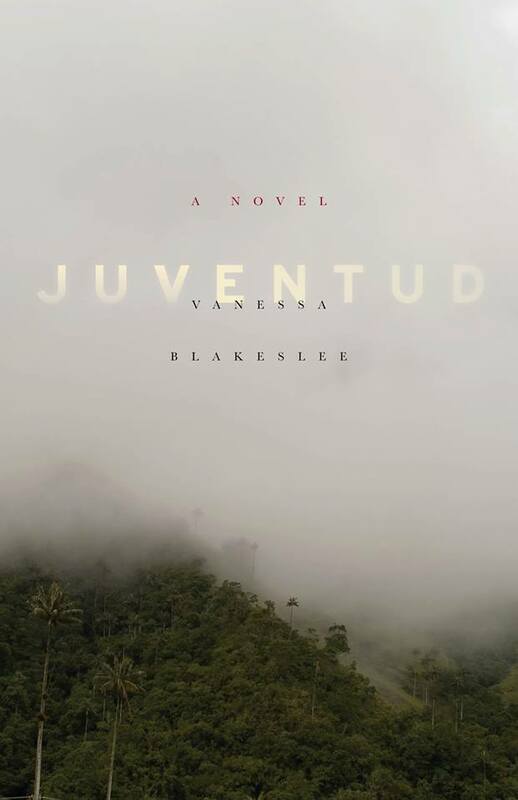 Juventud (Youth) is Vanessa Blakeslee’s first novel after a stellar short collection, Train Shots. The standout story in that book was set in Costa Rica, so it’s not surprising that she would write about the manifold issues of life in Colombia at the turn of the millenium. The story is narrated by its 30-year-old protagonist, Mercedes Martinez, who guides us through a multi-level coming of age story. The novel begins in 1999, as she looks back 15 years to the period in her life when everything changed. Mercedes is the 15-year-old daughter of a wealthy Cali landowner and an American mother who long ago fled to her home country. She adores her father, dreams of her long-absent mother (about whom she knows little and has had no contact with), and frets about her social life. She is, in other words, a fairly typical adolescent. Mercedes’ opening observations set the stage for the textured depiction of a young woman navigating a complex set of conflicts in her personal life and her homeland. Soon Mercedes meets Manuel, a handsome 21-year-old activist and devout Catholic, who shows her the brutal reality of the economic and cultural woes of her country. She experiences an awakening of her social conscience and now views the desplazados (displaced ones) who camp on the fringes of her family’s sugarcane plantation with new eyes. But a greater awakening awaits her, as the social justice work of Manuel causes her to examine her assumptions about her father and the past he has left shrouded in silence and misdirection. As Mercedes becomes increasingly involved with Manuel and his activities, the fog of her youth lifts and she begins to see more clearly the circumstances of her privileged life, especially the precarious nature of her father’s financial success and social status. An explosive event (no spoilers here) forces her to flee to the United States. The second half of Juventud follows Mercedes as she navigates culture shock, completes her education, and moves into life as a young professional. Her memories of life in Colombia remain a powerful presence and an unshakable part of her character. Her mother may have been American, and she may have lived there from age 16 on, but she is Colombian. After 15 years, events call her home, where she confronts the truth about her father and the life she thought she understood. 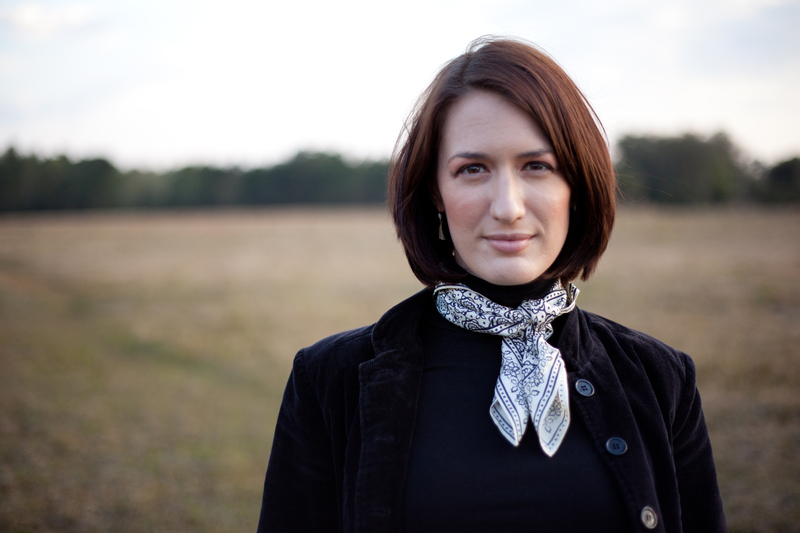 Blakeslee has written a multi-faceted novel that combines a coming of age story, a socio-political exploration of modern Colombia, and a sympathetic fish out of water story full of cultural conflict. It seems well-researched and accurate (to the extent I am able to judge that) and never struck a wrong note in its detailed descriptions or crisp dialogue. What struck me as I read Juventud was that, with some judicious editing, it would make a terrific Young Adult novel about a time, a place, and a set of social and economic issues that the adolescents of 2016 know little or nothing about but would certainly find involving and enlightening. Juventud is a satisfying and thought-provoking read, intelligent fiction that informs as it entertains.